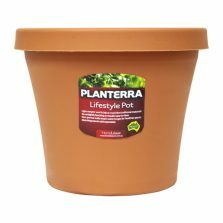 A range of planters with contemporary Australian style and timeless appeal. 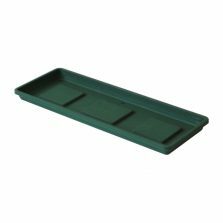 Proudly made in Australia, in a select range of decorator colours with matching trays to keep your floor surfaces clean. 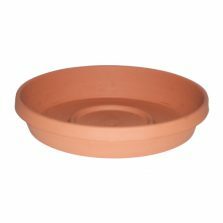 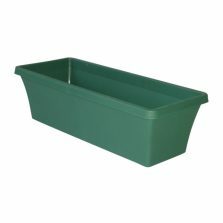 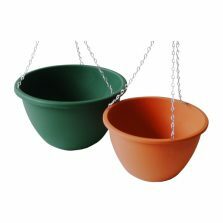 Lightweight and recyclable, these are planters that are as easy to use as they are pleasing to look at.